Summers in India can be harsh, and a faulty air conditioning unit is something you don’t want to deal with! Seeking the help of trusted AC repair service seems like the best option in such situations. However, not all issues need professional help and can be resolved on our own. So, here’s a basic air conditioner troubleshooting guide to help you find out how to fix your AC. Do you have a dirty AC filter?If you have a clogged and dirty AC filter, it could decrease the operational efficiency of the system and reduce its ability to cool the air. Clean the filter every month, especially if you have pets or if the AC unit is always on! Do you have other electrical devices located too close to the AC unit?If you have placed television, microwave or refrigerator close to your AC unit, it’s time to move them. These devices release a lot of hot air, making the room more hot than cool. As a result, when placed to next an AC, they impact the cooling efficiency of the air conditioner. Is your room properly sealed to keep the warm air out?Check if all the windows and doors are properly sealed to make sure warm air doesn’t enter from outside. To fix this AC problem, clean your thermostat and check its location. If the problem continues, call a technician to fix it. Is sunlight obstructing the normal working of your AC?If your AC is set against a sunny window, it might have to work very hard to cool your room. It is advisable to have light-blocking curtains and shades for the AC to be more efficient. Is there lack of ventilation for the AC compressor?The outdoor compressor has to have an adequate airflow inside and out. Ensure that there is nothing in front of the AC blocking airflow. Clear out plants, furniture or anything else that might be blocking inflow and outflow of air. 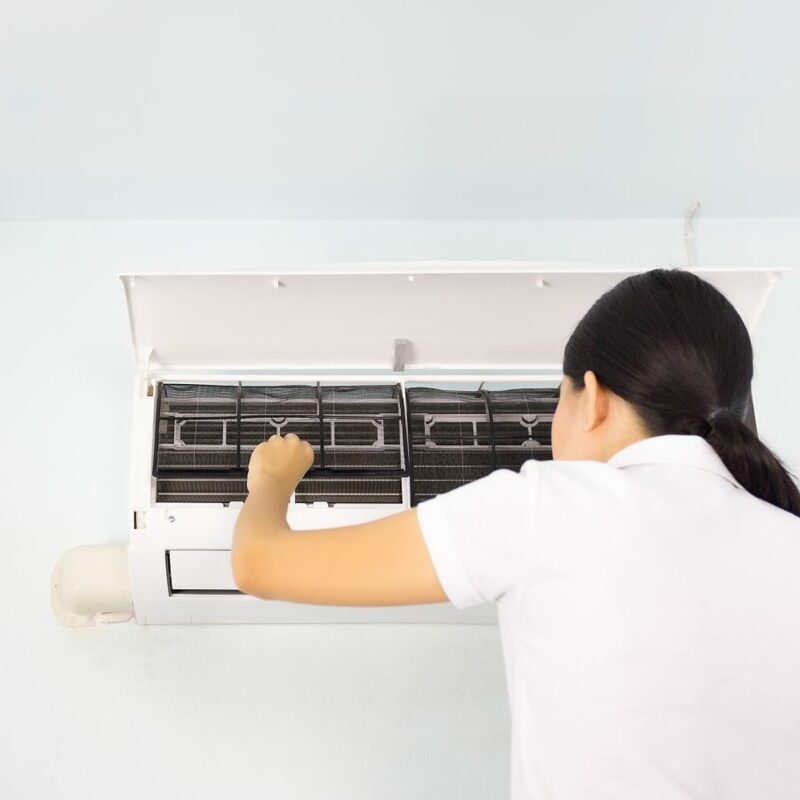 Is air coming out of ceiling and floor registers?To address this issue, inspect if the fan of the evaporator is running and that the circuit breakers are in working condition. Also, do check for any wiring issues with the equipment. If the circuit breaker is in tripped position, try to reset it with the reset button. 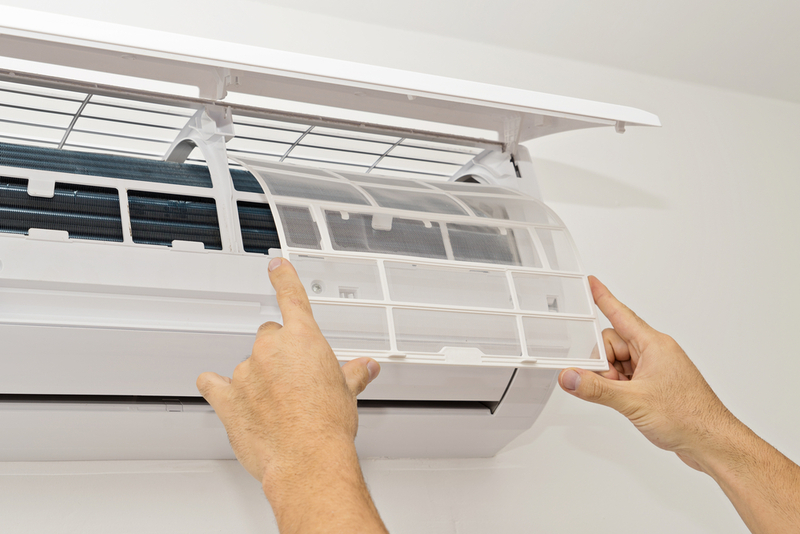 If it does not work with one reset, try not to attempt the second reset immediately as it could harm the AC unit. Recurring tripping could indicate frequent voltage fluctuations or faulty wiring. Do not attempt solving this on your own, and book an AC repair service from UrbanClap. The AC compressor starts but the fan does not.The issue might be with the motor of the condenser fan and not the compressor. Call an AC technician to fix it. 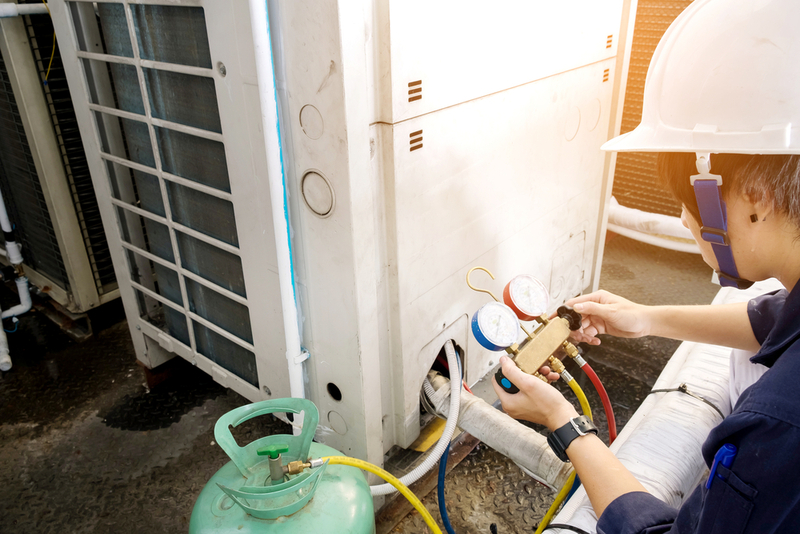 The compressor fan starts but not the compressor.In such a scenario, the AC unit might be running low on refrigerant, or the compressor might have become faulty. This would again require an air conditioning specialist. 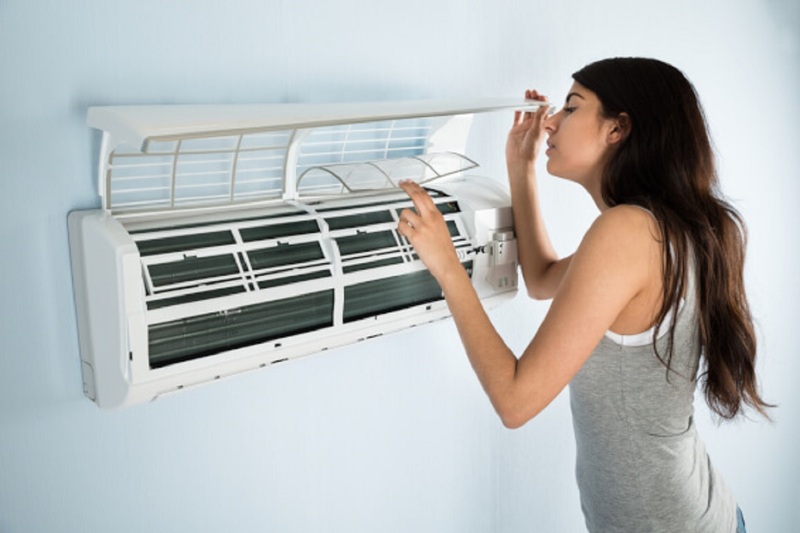 This air conditioner troubleshooting guide covers the top 10 AC problems people face. For other major issues it’s best to contact an AC repair service professional. Here’s to a happy summer!